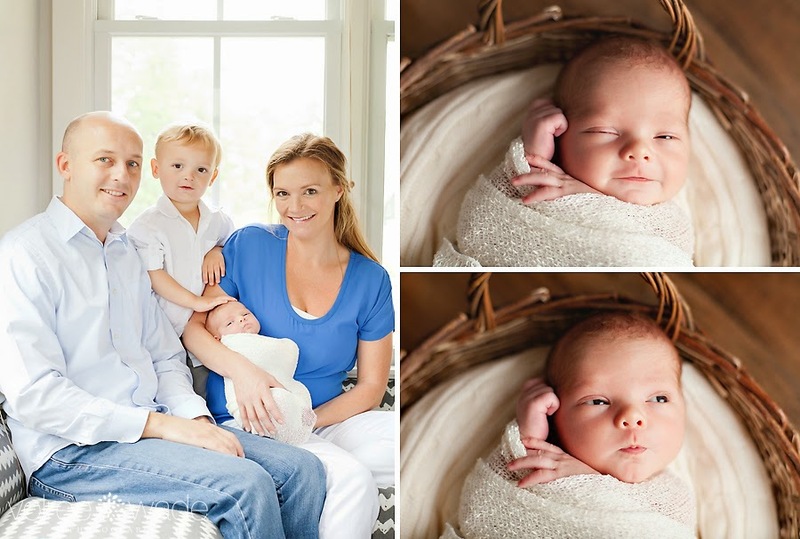 I am a natural light photographer specializing in newborn, baby, children + family portraits. Based in Fort Mill, South Carolina I serve the Rock Hill, Tega Cay, Lake Wylie South Carolina + Charlotte, North Carolina areas. I truly enjoy learning more about myself and my craft at each session and creating memories for a lifetime for my clients at the same time! It is a wonderful feeling to see someone get excited about a keepsake that you created solely for them. 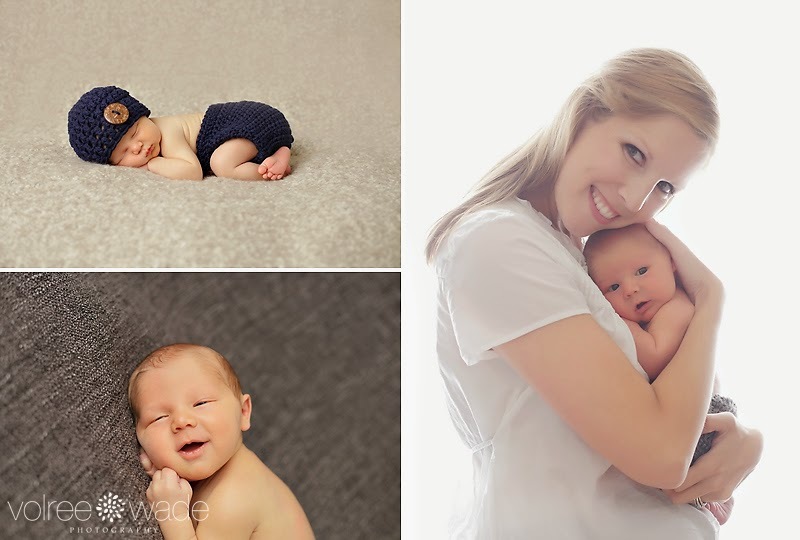 I will be taking my maternity leave starting July 29 and will not be booking sessions until mid September. I will be responding to inquiries as often as possible! Before I head out.. 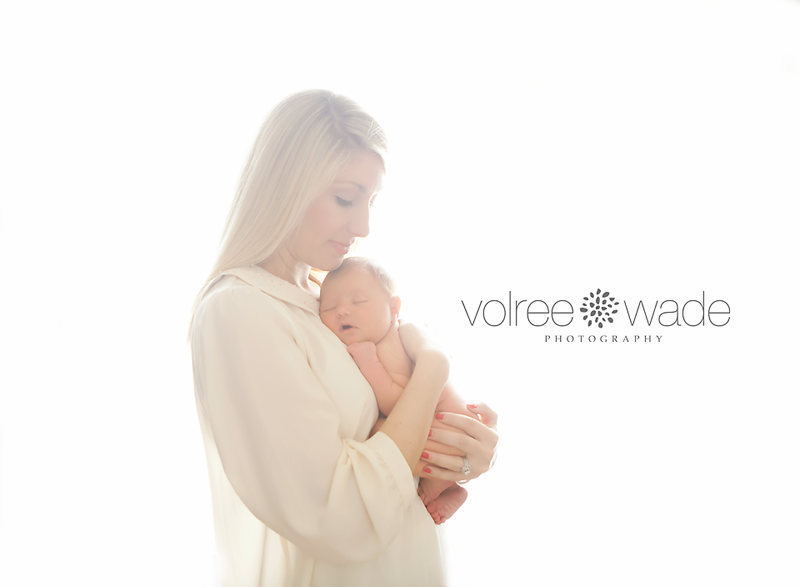 I wanted to leave you with one my sweet and dearest friend's newborn session. 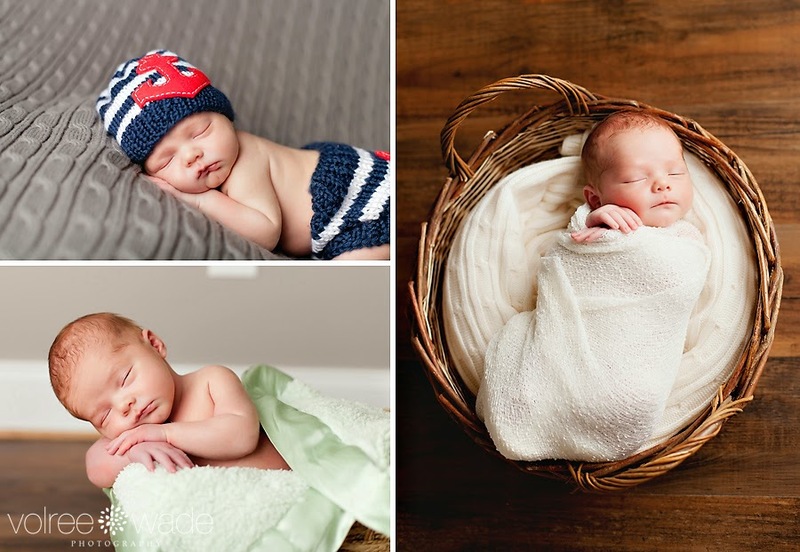 They welcomed their third, Baby Harrison back in April and we had a great time capturing these images! Spring mini sessions in Birmingham are going to be the weekend of April 11-13! There will be sessions offered Friday night, Saturday early morning and evening, as well as Sunday morning..
Due to Baby Wade coming late summer, i'm not sure i'll be back to shoot again in the summer so i'm trying to fit in as many requests as possible. I will have a make up weekend in May if any of these April sessions get canceled due to weather. Link to pick your day and time and secure your spot. This site requires that you pay the entire session up front, if you would like to only pay the deposit or pay by check, please contact me with your date and time selection and I will reserve the date for you and send you a separate invoice for the deposit only or mailing address for the check. A few weeks ago, we headed south from Charlotte back to my hometown of Birmingham and while I was there I managed to fit in a couple of shoots for some friends. I have a hard time balancing work when we go back to visit, so this time my sessions were very limited. One of them was a maternity session for an old family friend. We met up, on what was a surprisingly warm morning, considering we were smack in the middle of two winter storms. Ashley is due with her first baby boy soon and we wanted to capture this stage of her maternity before he arrived! 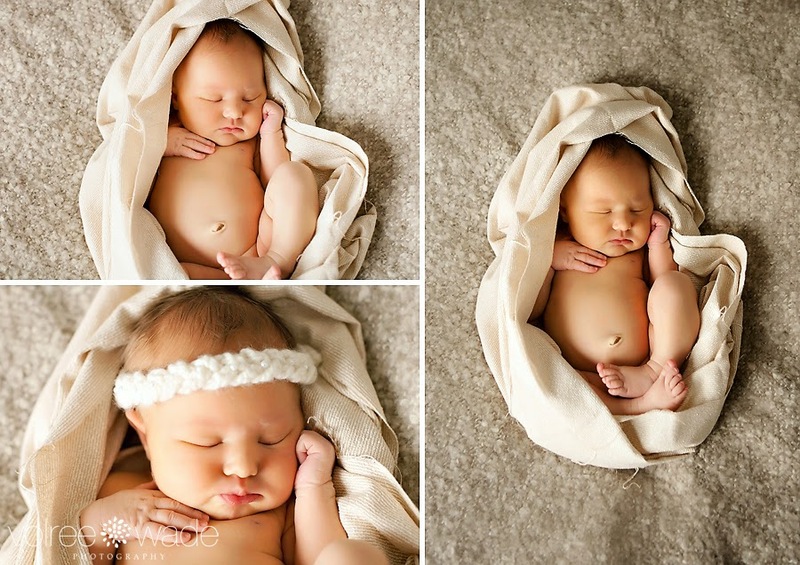 LK was one of the sweetest newborn's I've ever shot! She came in asleep and slept the whole time, she must get her laid backness from her super sweet parents! Her mom, Amber, owns Bloom Boutique in Fort Mill and can do amazing things to your eyelashes:) If you are in the area go check them out!